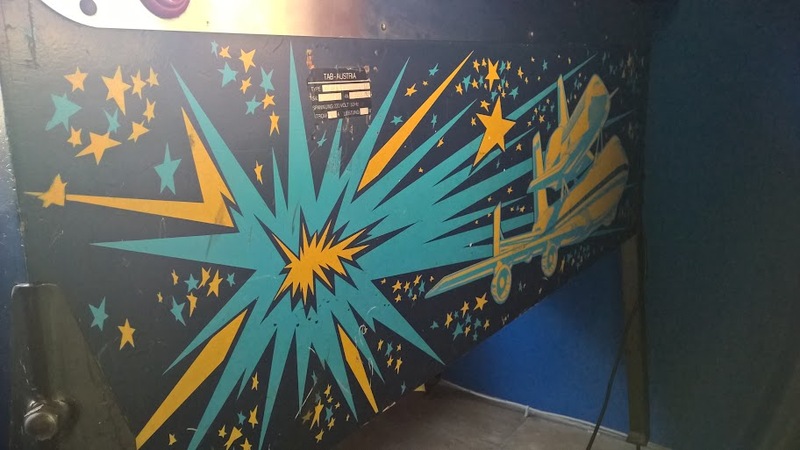 2 weeks ago I browsed local auction sites on the net and spotted something interesting for a nice price. I knew I have to be fast, because there are tons of vultures here specialized for pinballs, they make it for the money only. 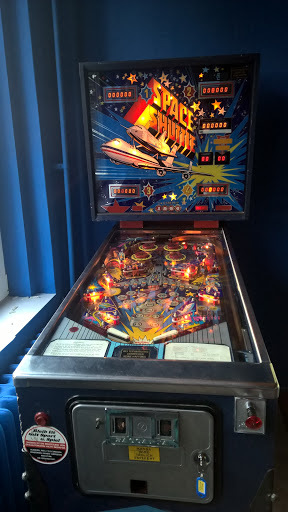 The pinball was listed an hour ago when I spotted it, asked the adress, jumped in the car and was there in 30 minutes. The seller had 5 calls in that 30 minute, somebody wanted to buy just the backglass for 200 eur. 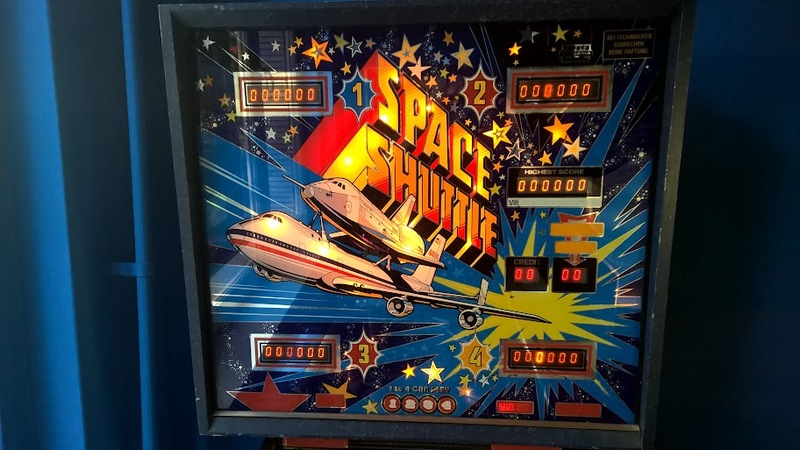 Fortunately I was the fastest and found a Space Shuttle pinball in really nice condition and fully working. Didnt have time to take pics, It was fitted to the Volvo and took home, the whole trip was only 1 hour. The artwork rocks if you ask me. Nice score my friend ! LOL....pretty funny they used the 747 carrying the Shuttle as art.....love all the artwork, cool machine, congrats and good safe from the vultures !! 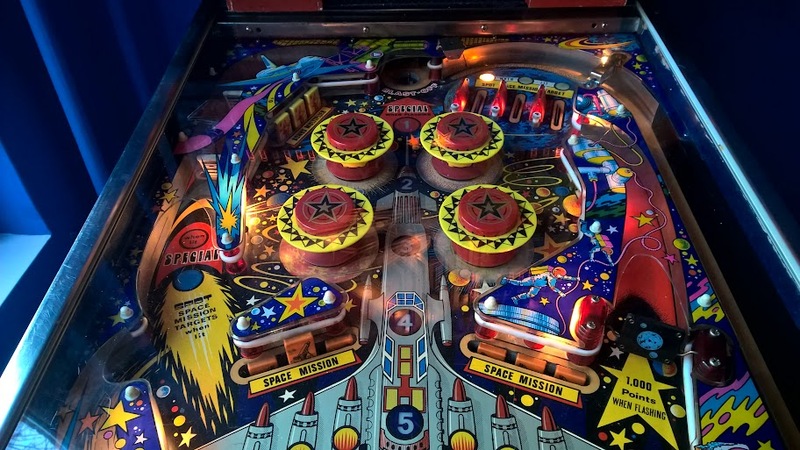 Graphics by Zaccaria are always extraordinary on cabs and pinballs. 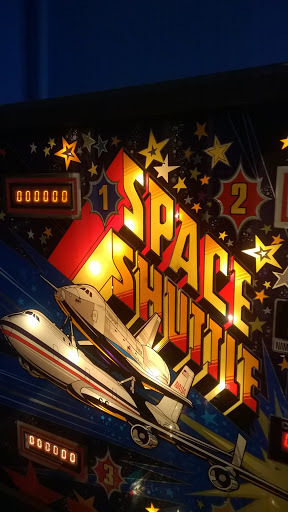 The artworks are really great, and the theme 'space shuttle / airplane" kills everything... old school to the max! great looking Pin, and a zaccaria! Wow, the artwork on that pin practically screams "play me!" 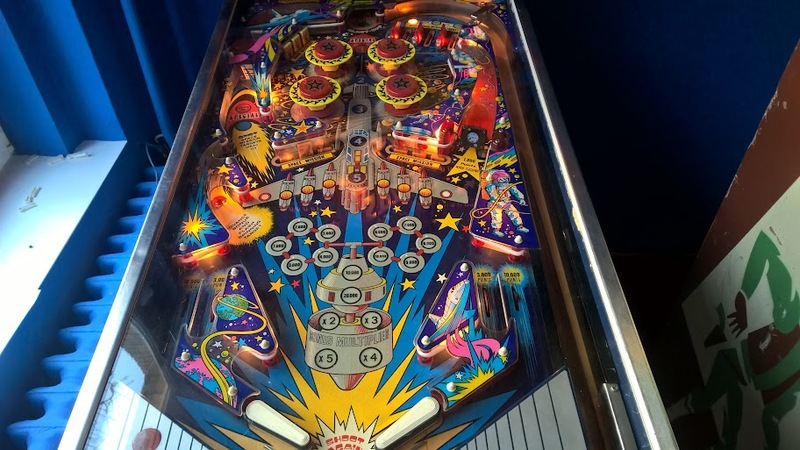 That backglass is classic....like an archetype of what pinball is all about. Yeah, the graphic designers of Zaccaria were brilliant, I think they took a huge part to make the company successful. Thanks for your nice comments, I'm really happy with this machine. It's simply beautiful, I love it! congrats buddy!